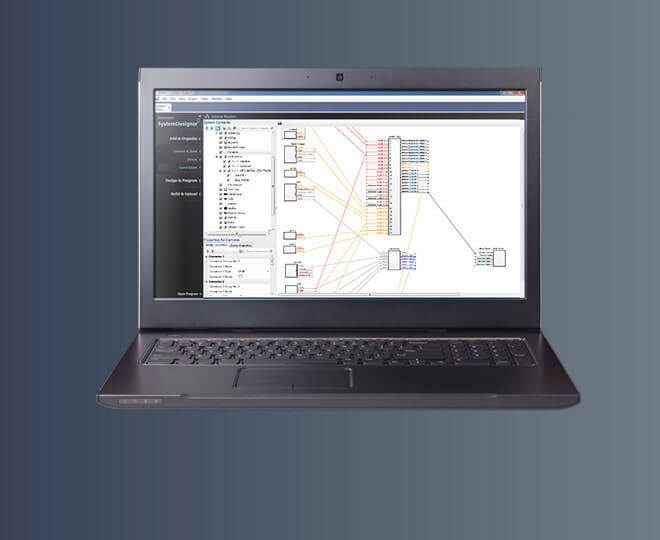 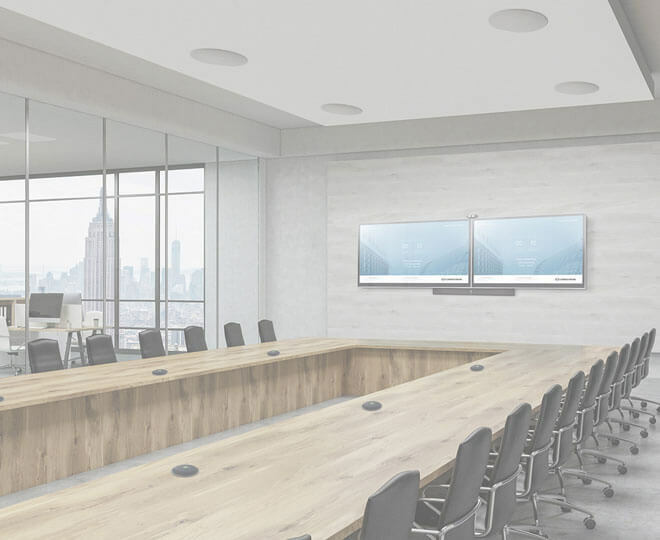 Advanced group collaboration and unified communications solution for Microsoft® Lync® now features DM® input, analog microphone inputs, and auto-switching. 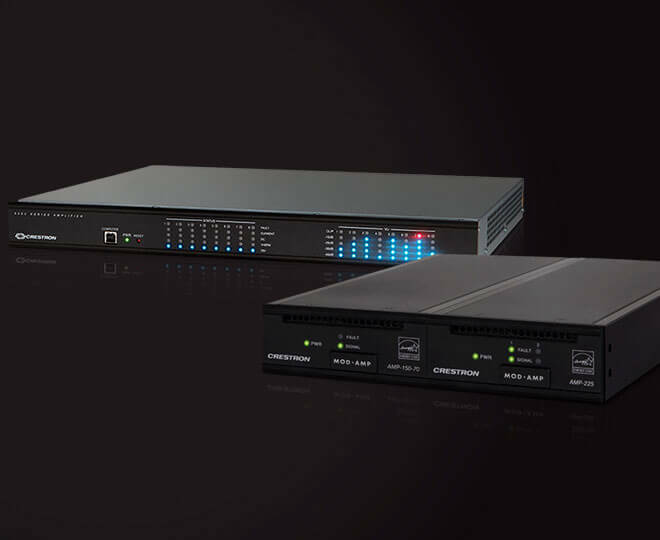 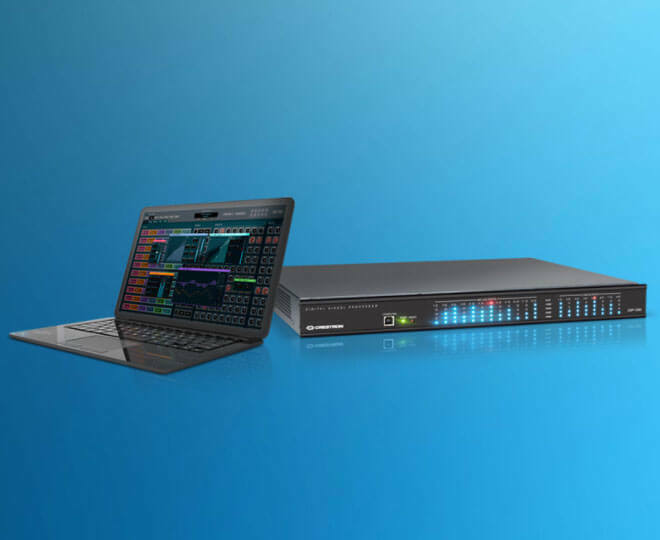 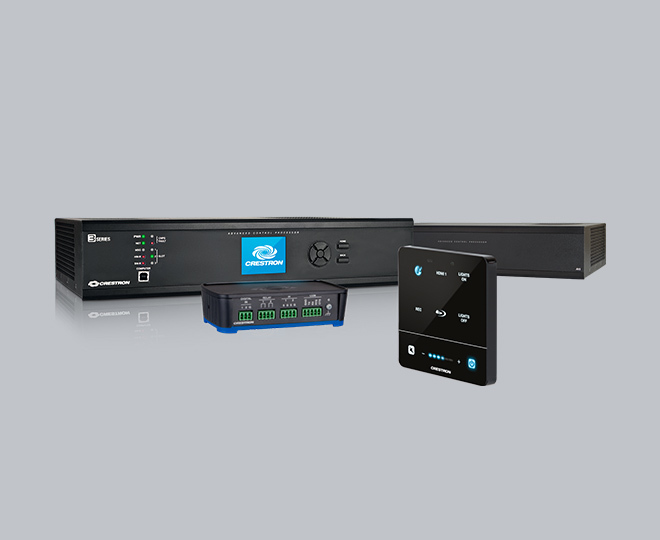 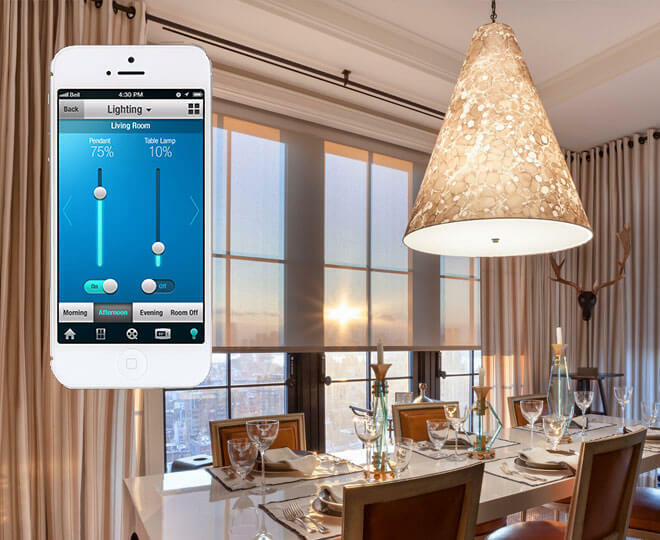 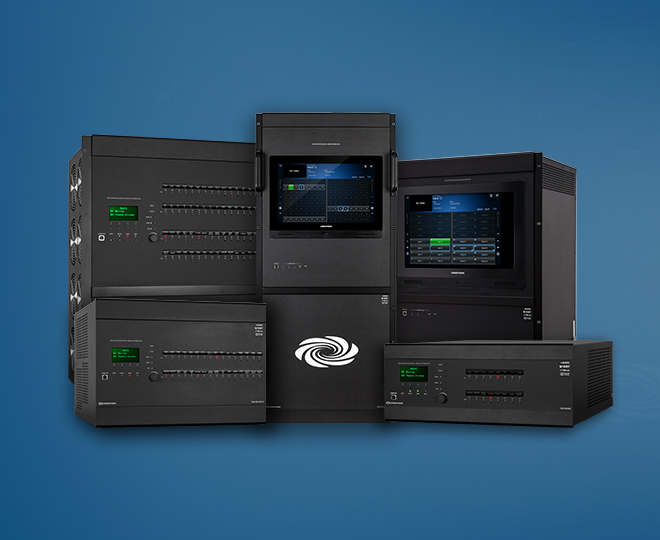 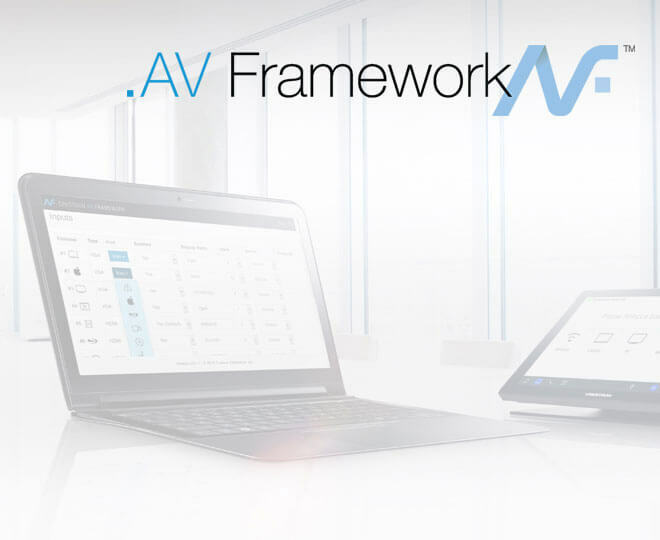 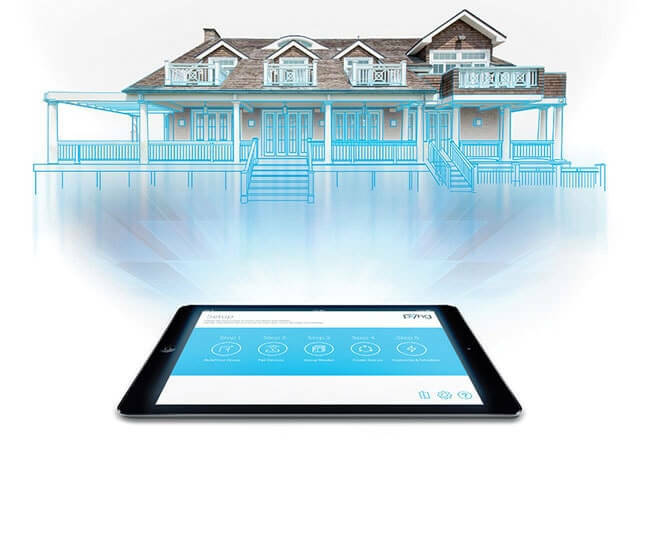 Crestron RL 2 is now more powerful and flexible than ever. 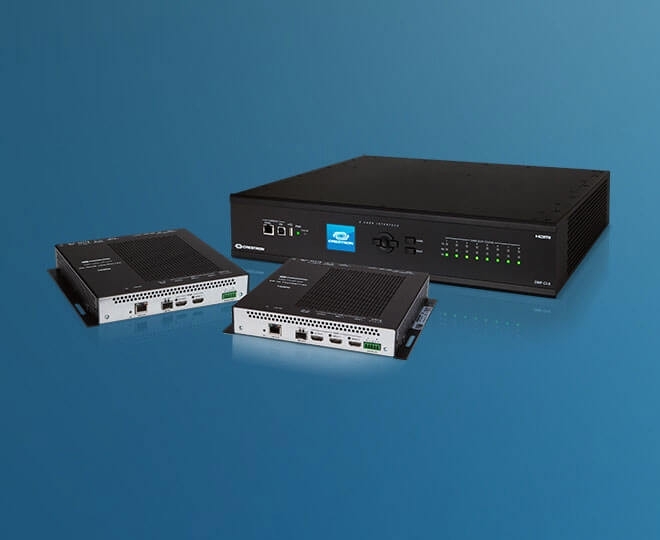 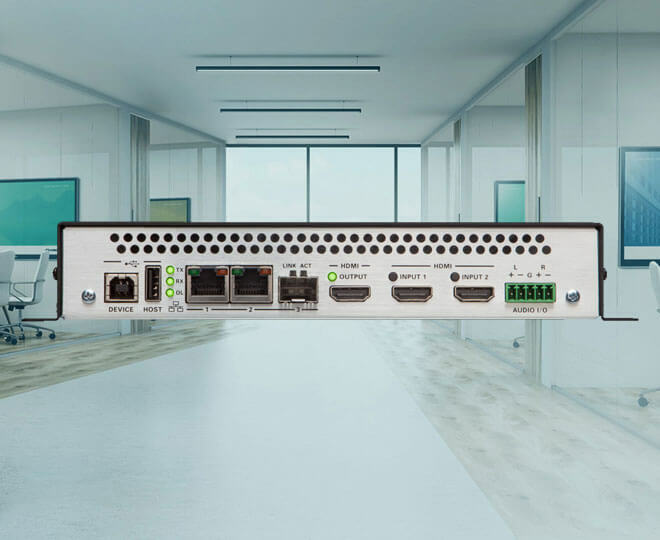 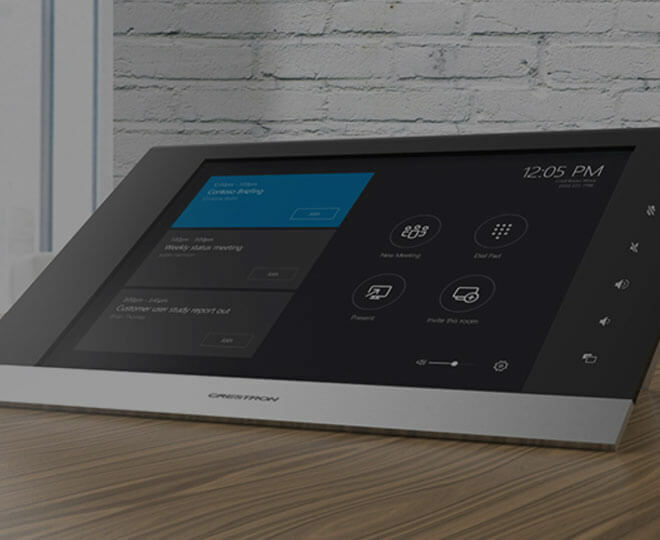 Crestron’s second generation Microsoft Lync and Skype® for Business collaboration system has just arrived in a new integration-friendly kit. 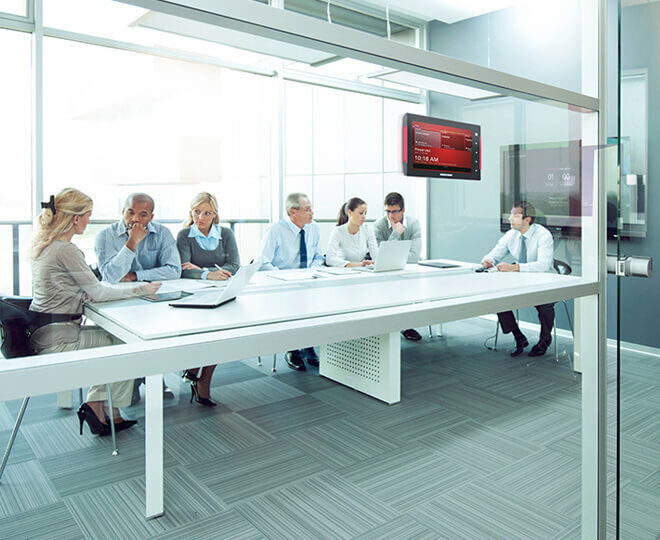 This new package provides everything you need to build a transparent collaboration experience. 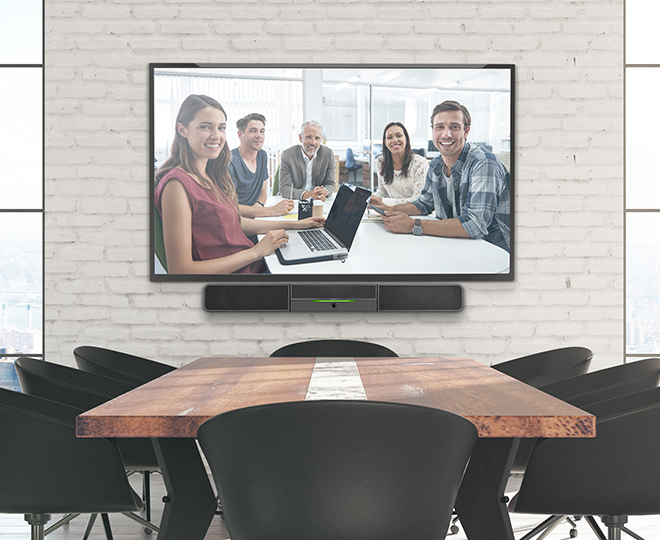 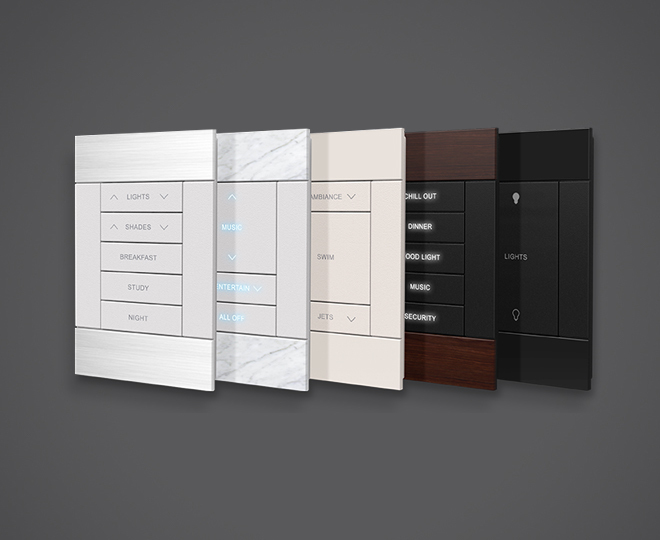 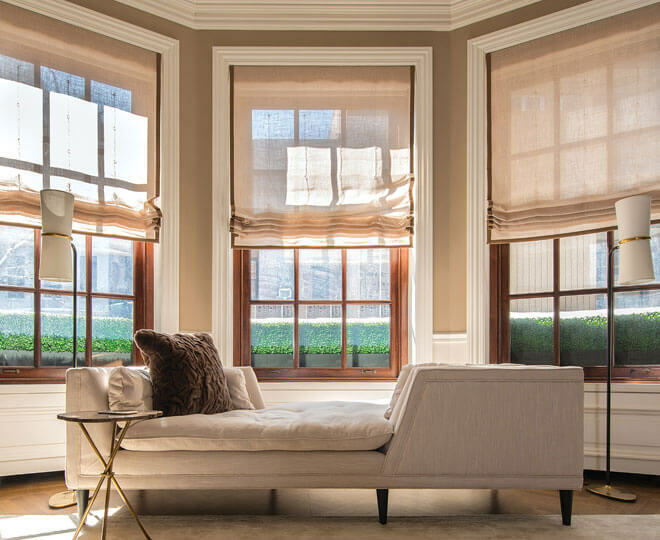 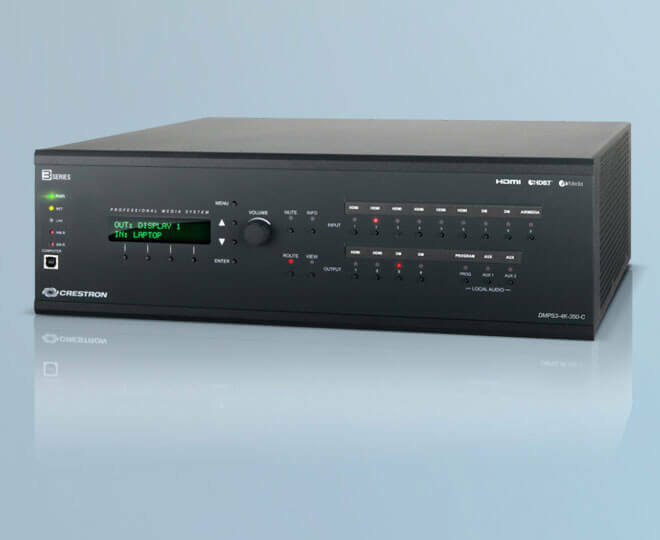 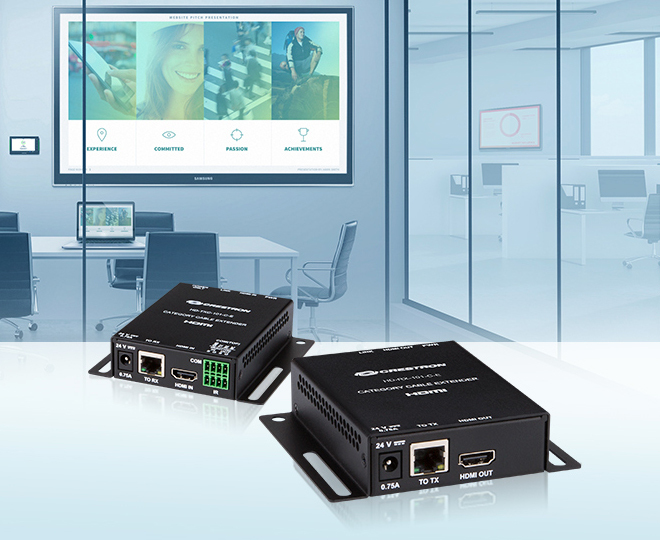 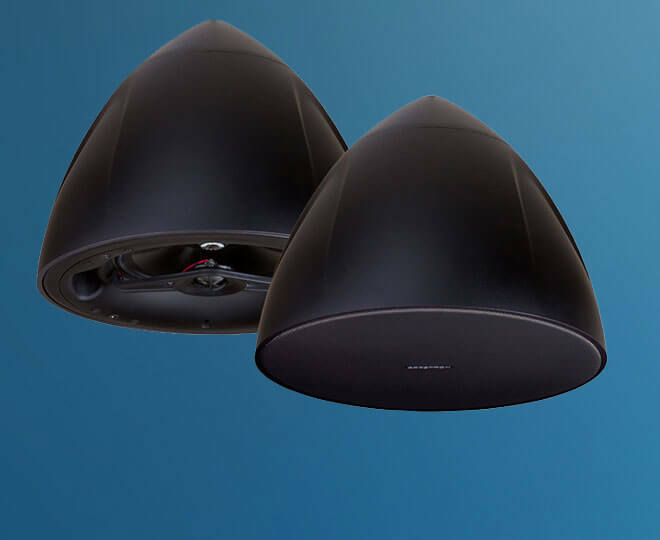 The RL 2 codec boasts a number of exciting new features including a fully integrated DigitalMedia receiver, native Crestron Fusion® connectivity for room monitoring, multiple audio input configurations, and versatile mounting options. 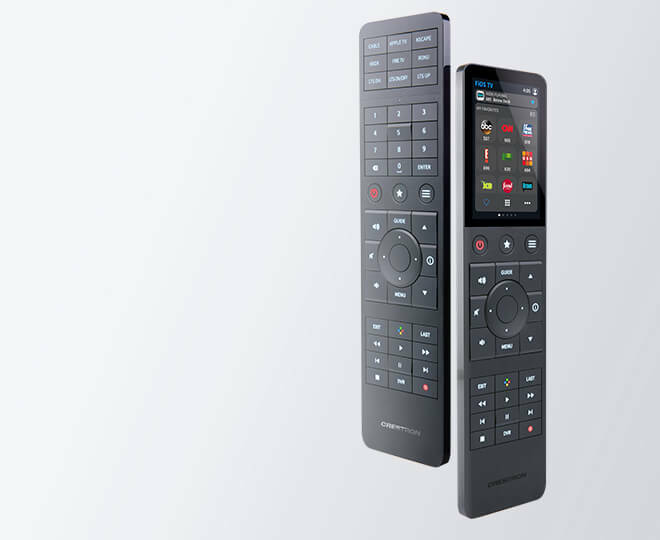 Crestron RL 2 also comes with Crestron’s award-winning TSW-style touch screen controller. 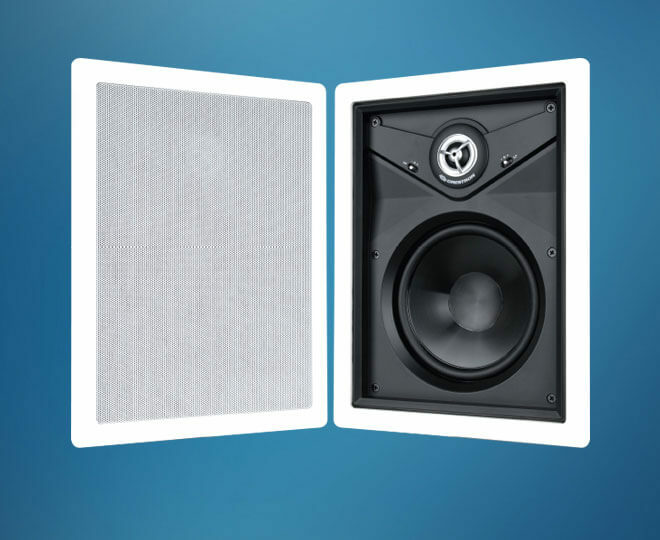 Simply add the optional custom elements required for your application: display, camera, microphone, and speakers. 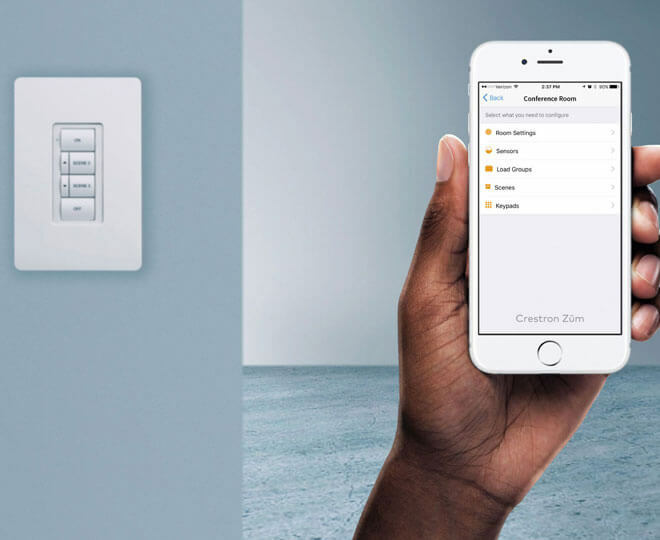 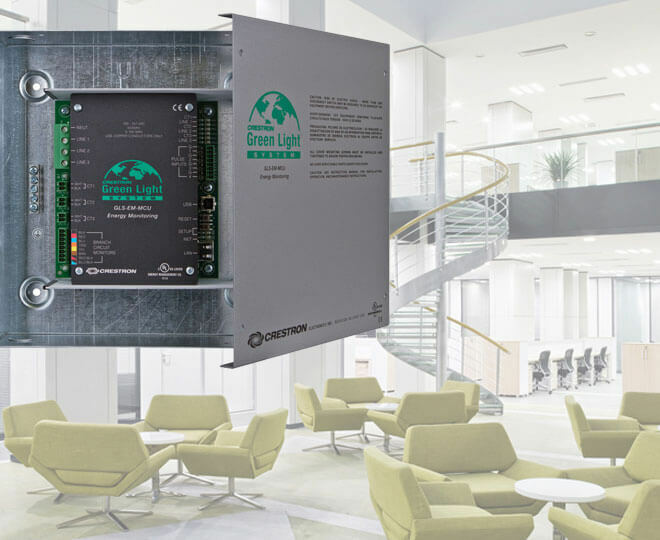 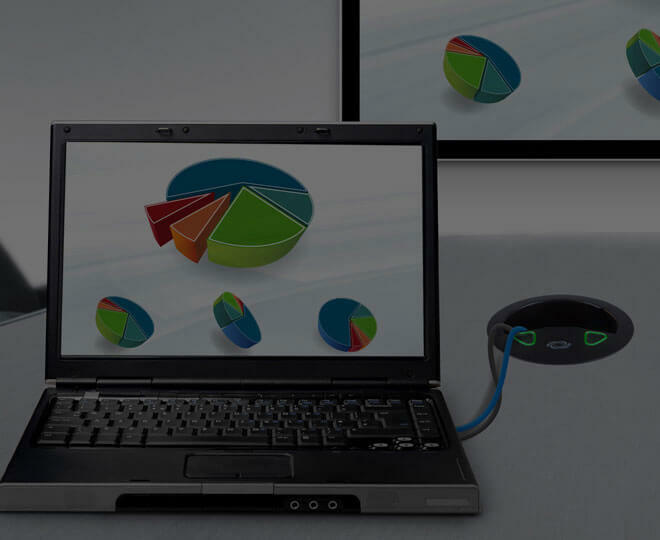 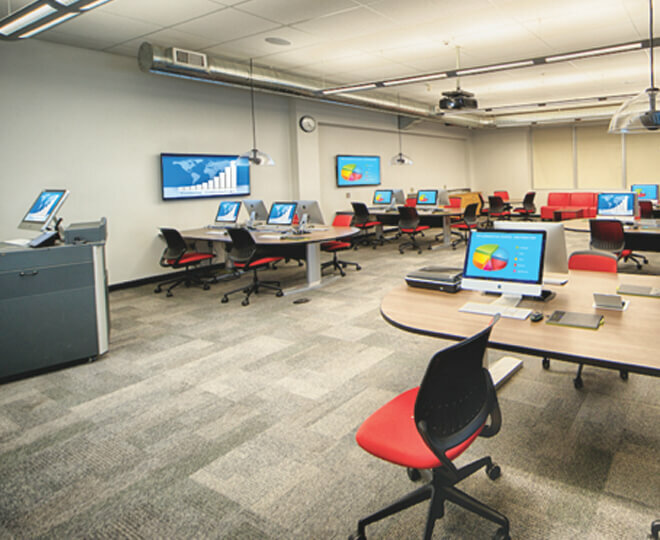 You can even add a Crestron enterprise class 3-Series Control System® to open up a whole new world of possibilities. 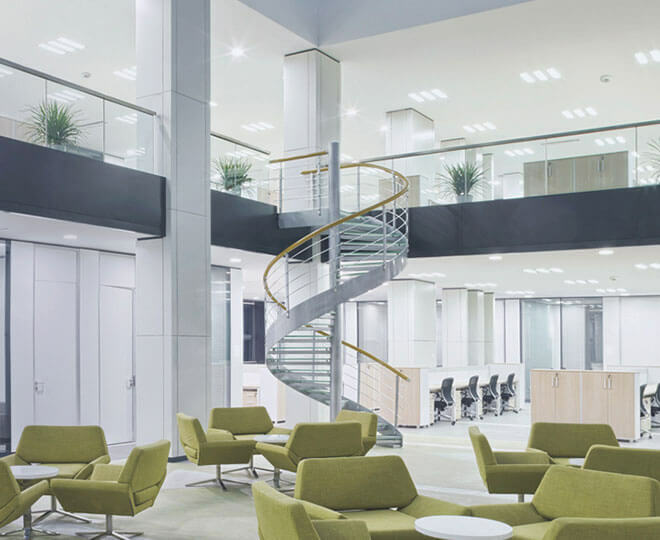 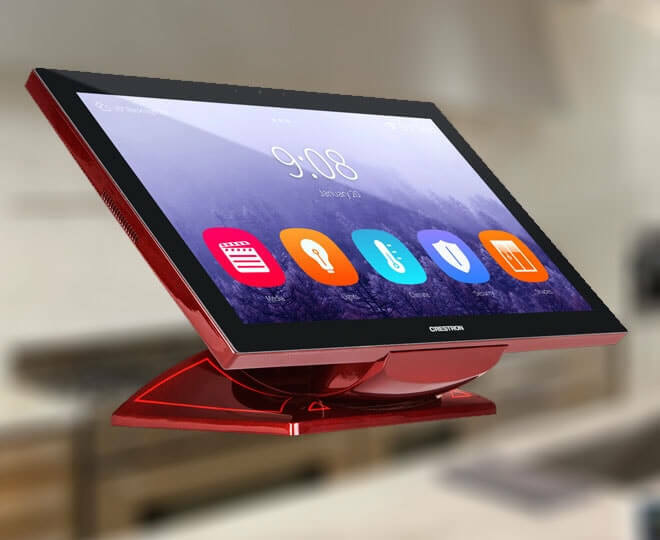 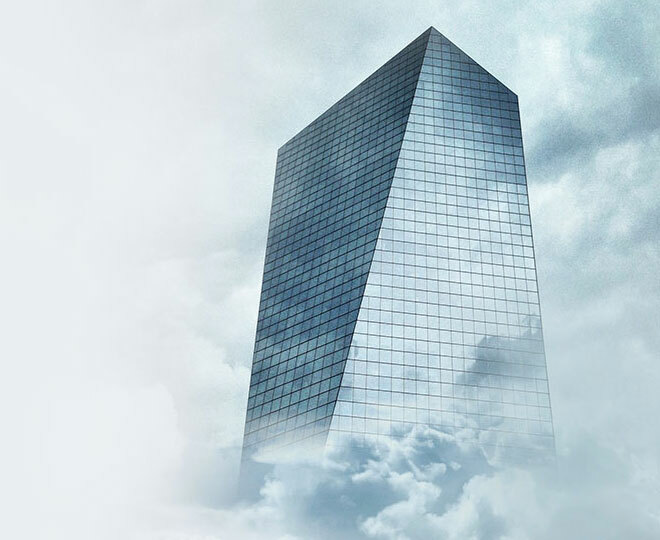 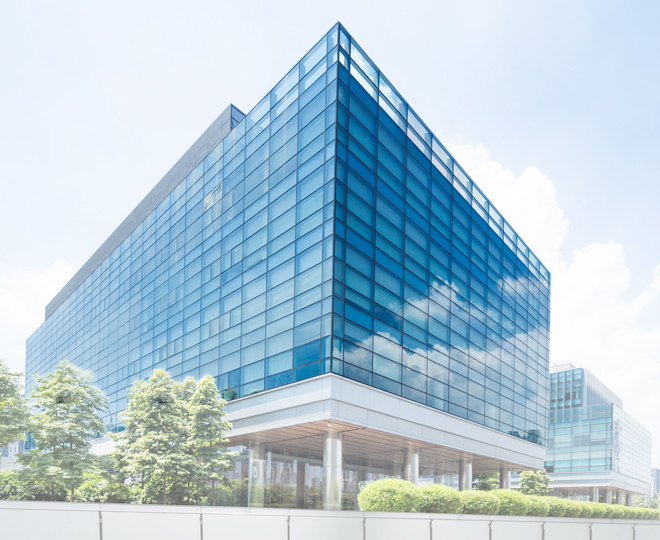 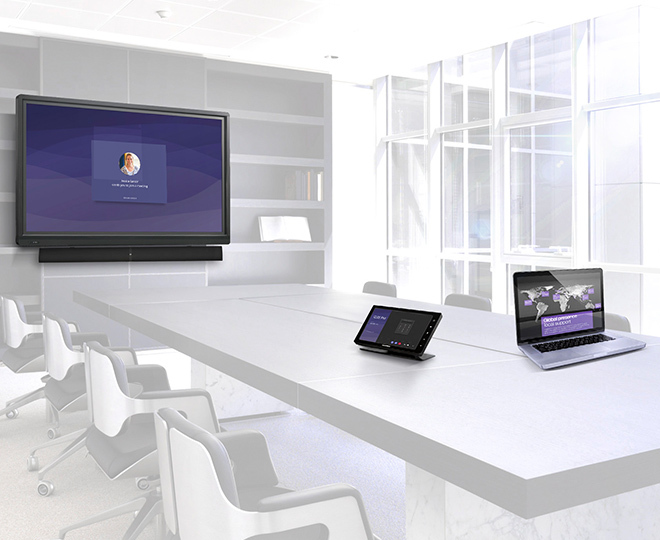 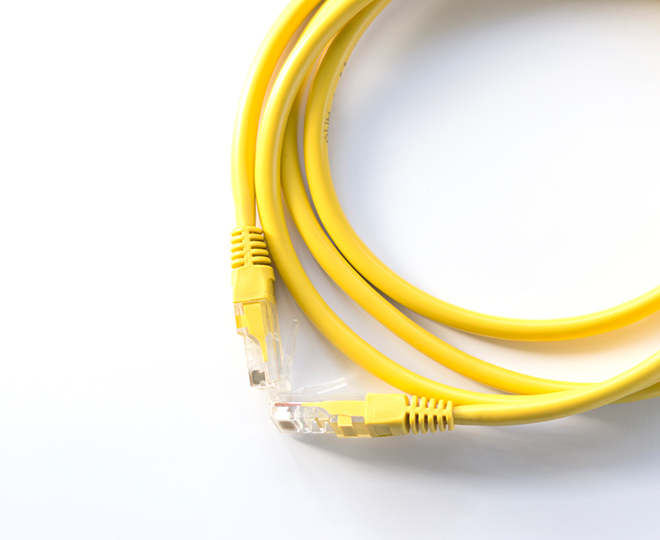 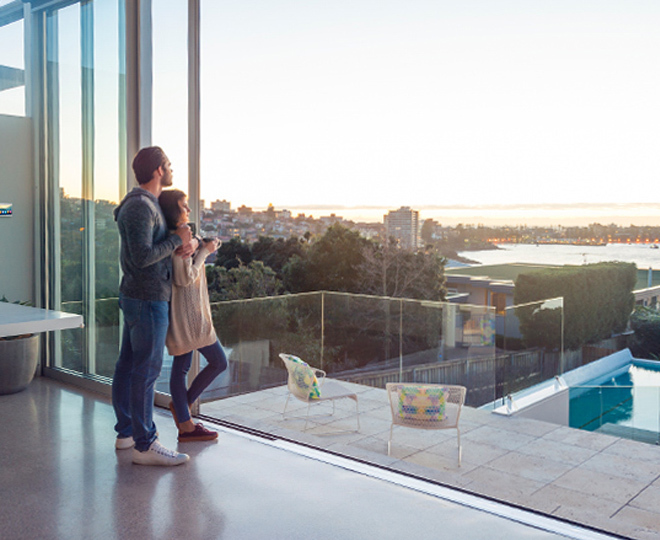 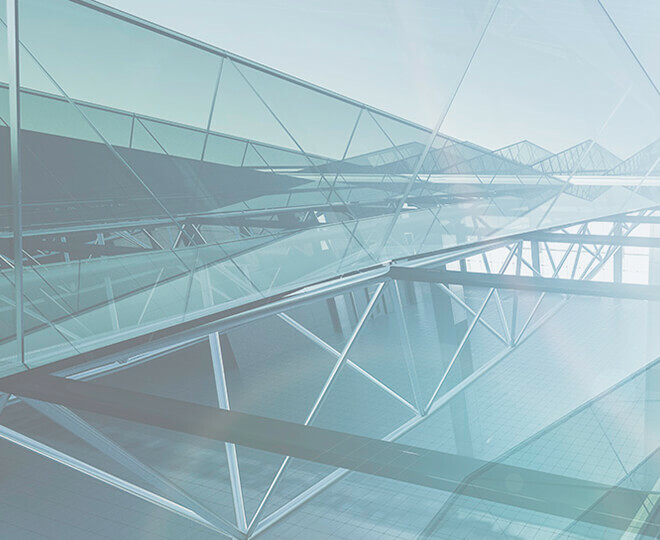 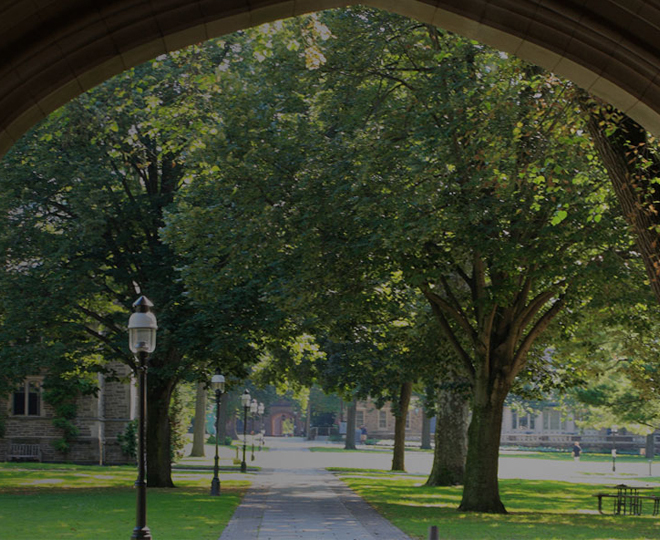 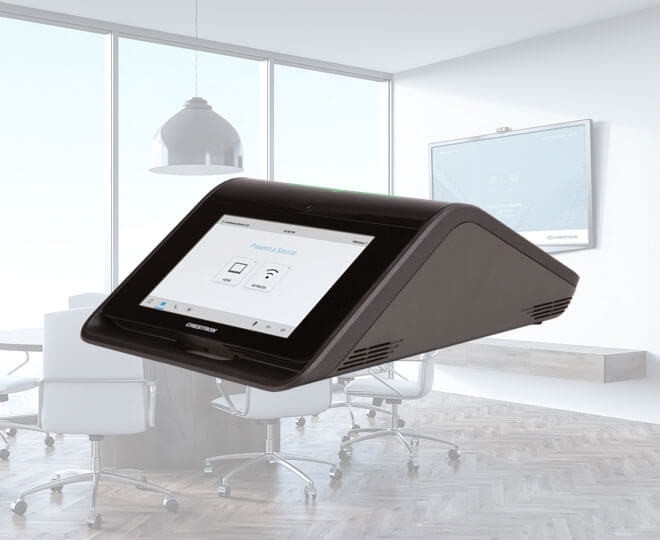 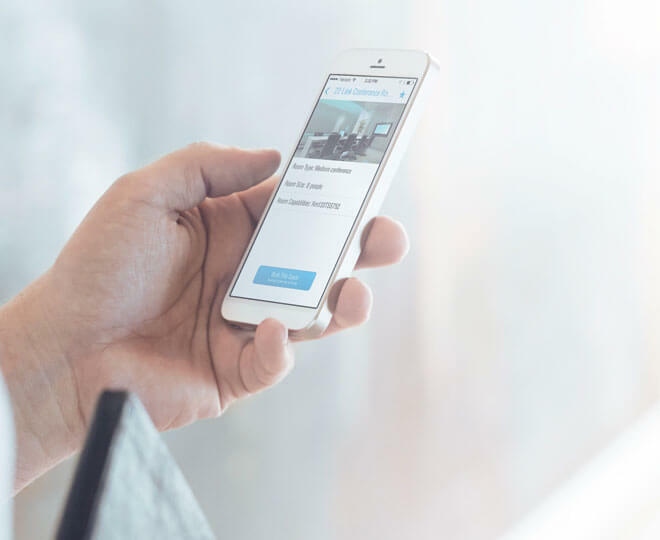 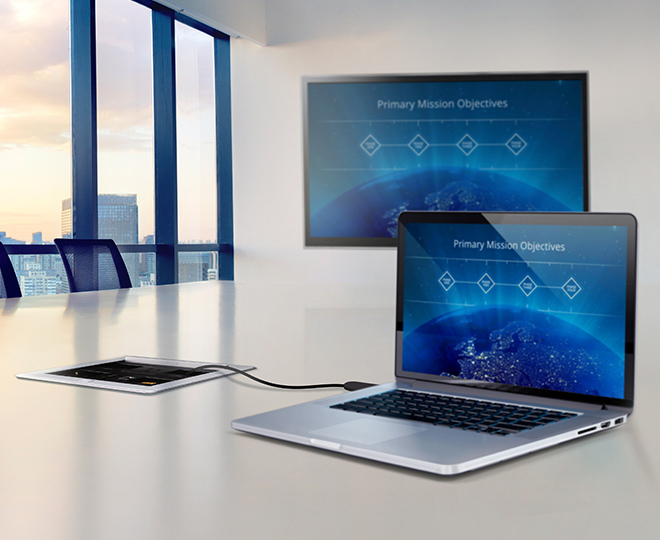 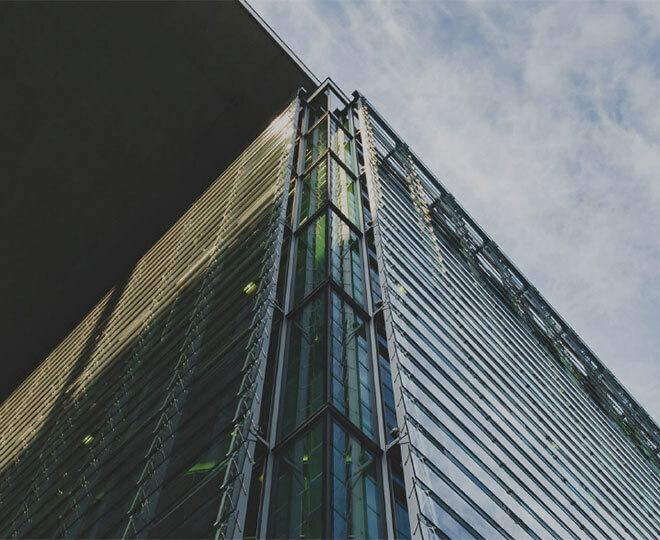 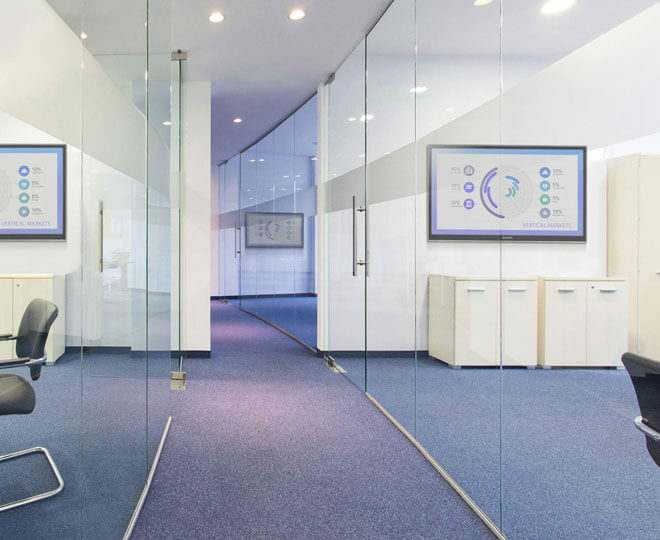 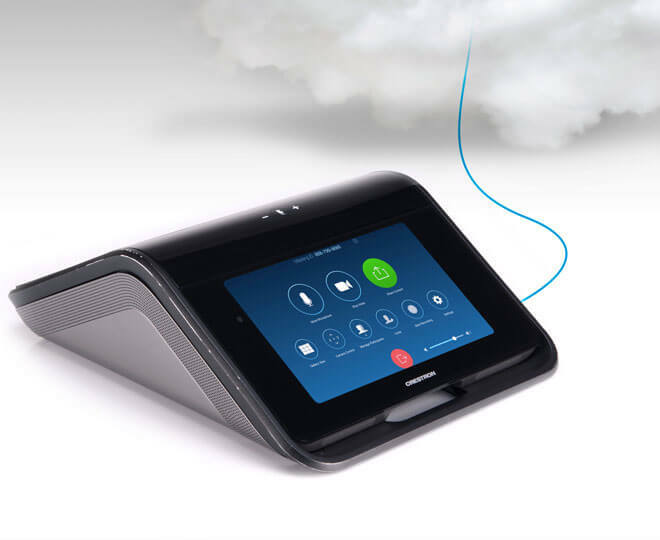 “We are pleased to see Crestron deliver UC solutions for Skype for Business to extend the communications experience and connect people everywhere to achieve more, together,” said Giovanni Mezgec, GM, Skype for Business Product Marketing at Microsoft. 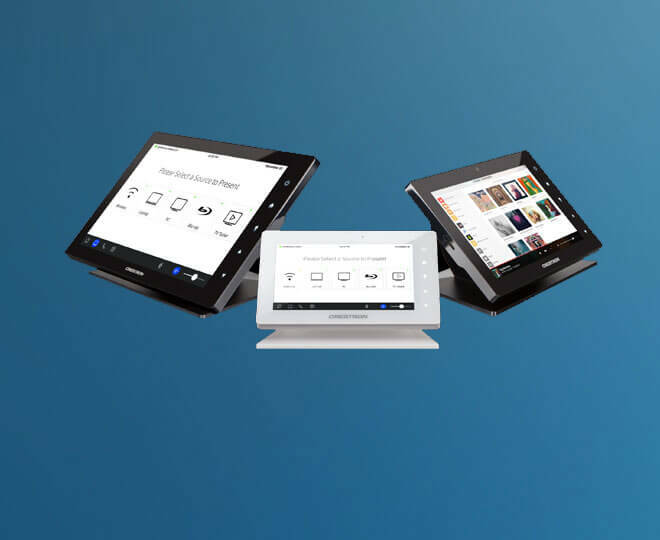 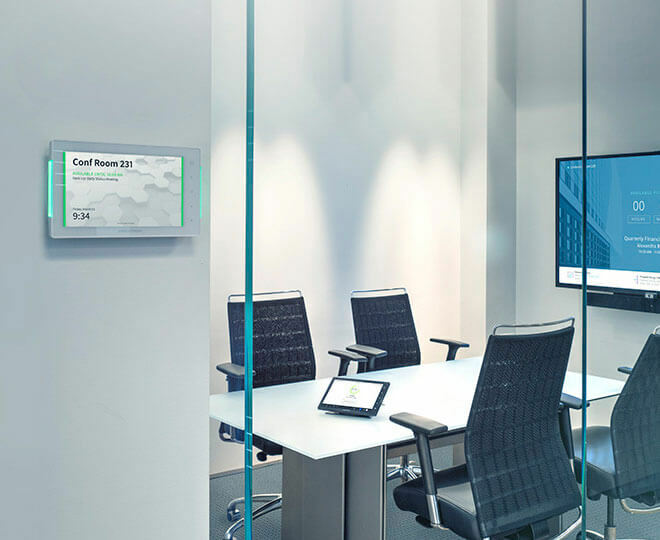 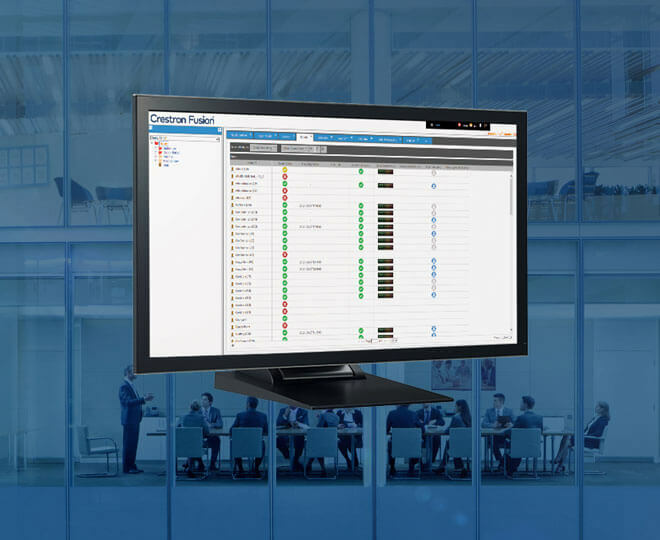 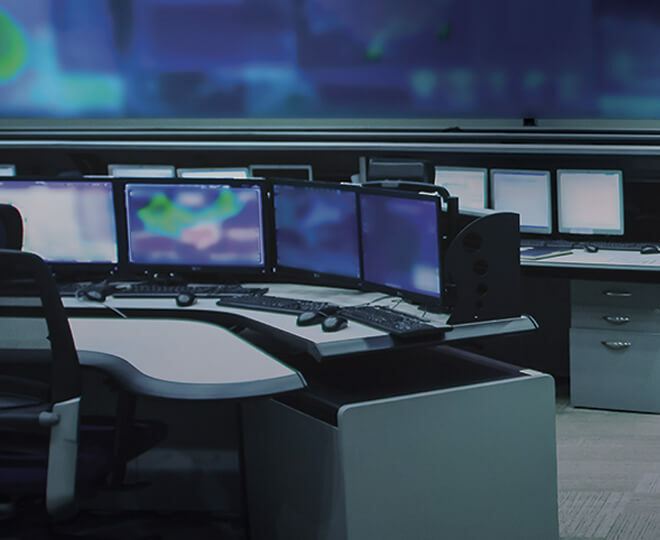 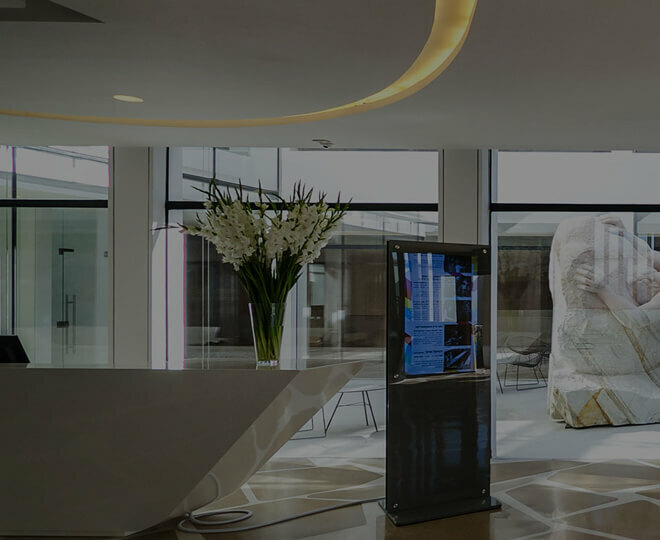 For more information on Crestron RL 2, the most powerful unified communications solution, visit the Crestron RL 2 product page, where you can watch an informative video, and download a brochure or sell sheet.